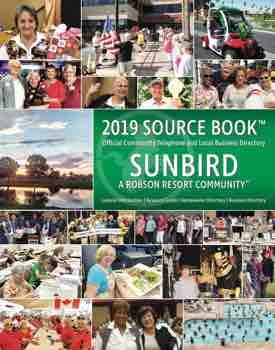 Aqua Birds Water Aerobics classes will be in session 8:00-9:00 a.m., Monday through Friday, May 1 through October 31. Water workouts will include stretching, toning and cardio movements. Bring your water bells on Mondays and Wednesdays and a noodle on Fridays (no equipment required on Tuesdays and Thursdays). 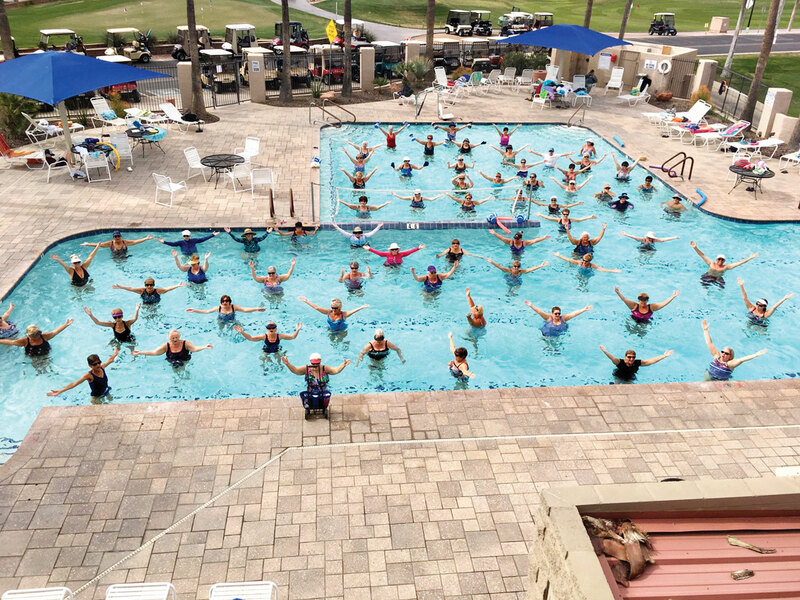 Stay cool this summer with water aerobics!